Candian Artist Joseph Shabason was recently on the Kreative Kontrol podcast. 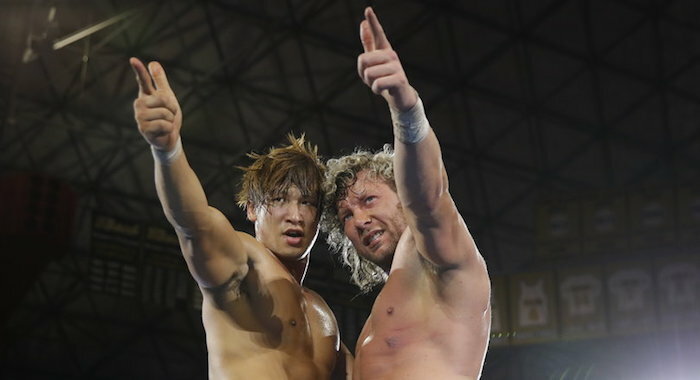 During the show, Shabason said he just finished scoring a documentary about Kenny Omega for HBO. Shabason was tight-lipped about the release date, but said it can be expected in 2019. January is a big month for HBO, as it is when their major shows usually return, and likely will be when they announce their slate of documentaries for 2019.